ScubaHive is an online scuba diving discovery and booking platform for diving enthusiasts to discover amazing diving locations and plan their next diving adventure. 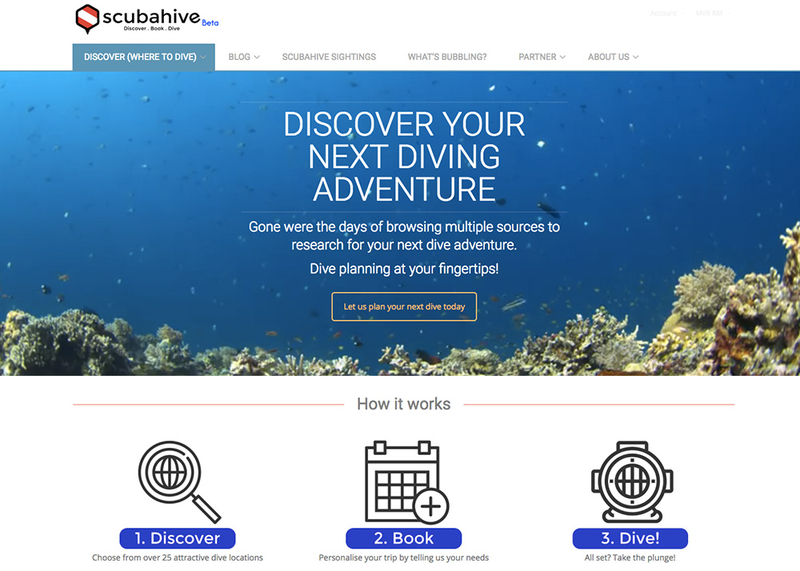 We’re here to simplify dive planning, build a community of divers and enthusiasts, and foster user-generated content (no bias! ).